, offering Activated Furnace,Flour Machine, etc. 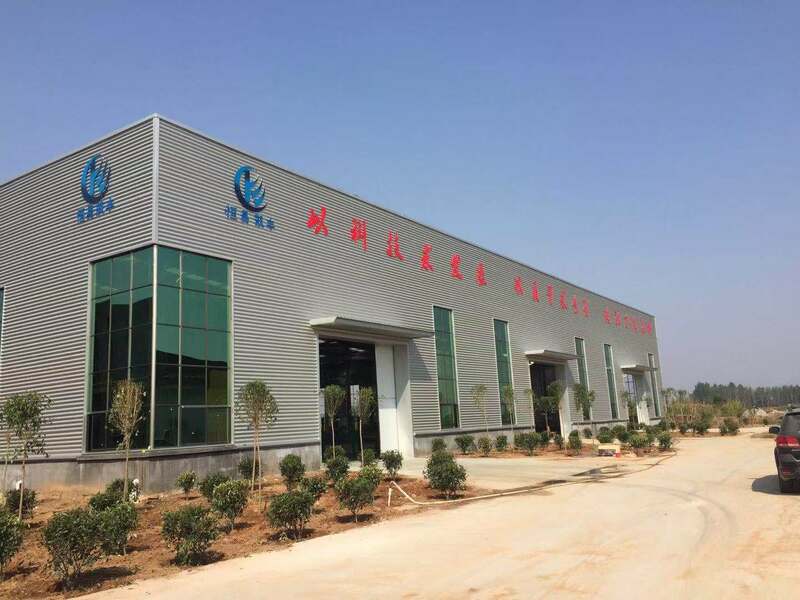 Shandong Hengyi kaifeng Machinery Co.,Ltd [Shandong,China] Business Type: Manufacturer Main Mark: Africa , Asia , Middle East , Worldwide Exporter: 41% - 50% Certs: ISO9001 Description: Activated Carbon Equipment manufacturer / supplier, offering Activated Furnace,Flour Machine, etc. China Manufacturer of high-quality Activated Carbon Equipment,Activated Furnace,Flour Machine,Carbonization Furnace.Please contact us.Our products get a good reputation in this field. And we insist that quality is the point.